Yes extremely grateful for the support looking forward to a year of learning a new lifestyle and culture. The team is a French DN1 team based out of Soissons in the North East of France. The team doesn't just focus it's work on the DN1 they have Cadets, Juniors and general club riders. Meaning there is a large community around the team. The DN1 consists of a large amount of Nationalities such as Belgian, Belarusian, Mongolian , British as well as French. 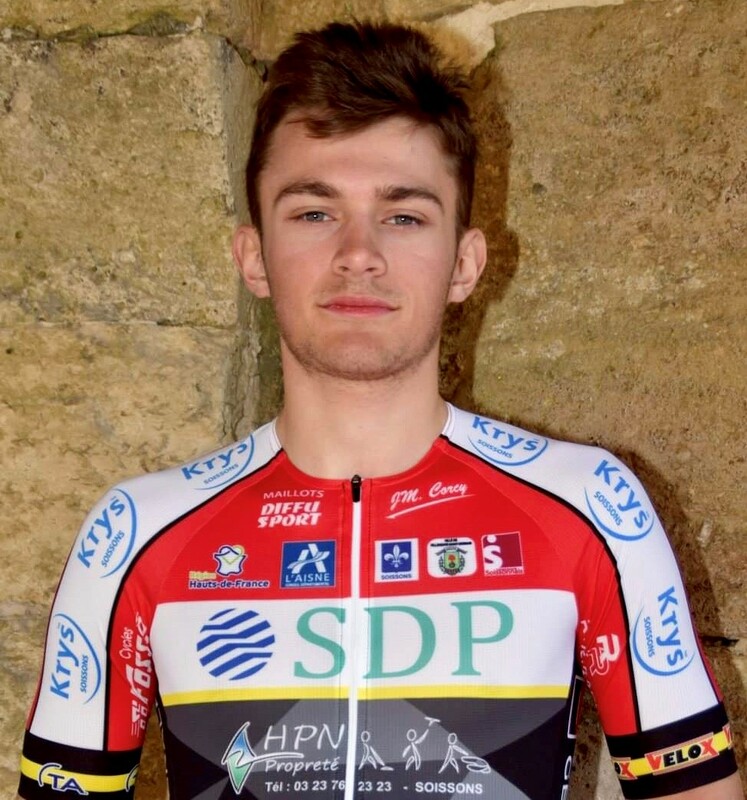 This year is mainly based around a regional calender with an aim to step up to the Coupe De France races, 1.2 UCI and U23 races such as Liege Bastogne Liege and Paris Tours. These bigger races will depend on good form to earn my spot. Villeneuve St Germain a small suburb of Soissons, a very historical city due to it being the former capital of France. I will be sharing a flat with fellow team mate and Dave Rayner funded rider Sam Walsham and a former Spokes rider Morgan Bown. I'll be riding my own Giant TCR. The kit is Diffu Sport who has been supplying the team for over 20 years.